The new year brings a new pool filter, new local partnership, new fitness equipment and new shakes to fuel your workout! Aquatics: Shout out to the new pool filtration system installed in late December; it features improved capacity and efficiency to support our multifaceted aquatics experience! And shout out to pool-loving members: we appreciated your patience while the pool was closed for the installation! Buy local: PWC will soon become a customer pick-up point for The Fresh Harvest, a local company that connects area consumers with products from area businesses. Support your healthy lifestyle —and small businesses — when you make a purchase through The Fresh Harvest of items such as grass fed beef, dairy and eggs, fruits and veggies, locally made baked goods, specialty goods and more. We’re excited to offer this opportunity for PWC and CSF members to have convenient access to a variety of local products. Stay tuned for additional details! 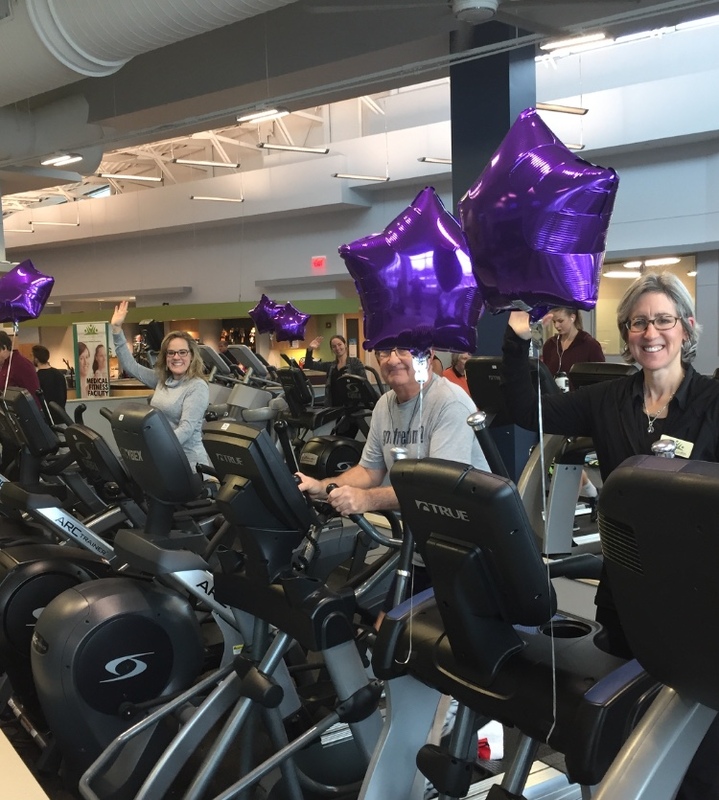 New fitness toys: Two new TRUE Fitness ellipticals and a Cybex arc trainer are in place on the PWC fitness floor, and a new HOIST Fitness Systems leg press machine will be arriving at CSF in mid February. 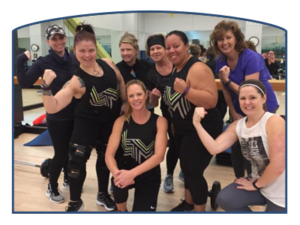 Check in with staff at either site if you’d like guidance on using these machines or other training equipment to support your fitness program. 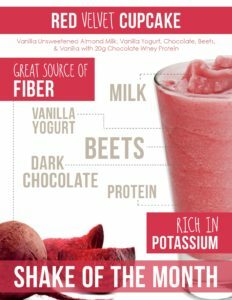 February’s shakes are un-beet-able! Red Velvet Cupcake is chock-full of nutrient-dense and heart-healthy beets, along with antioxidants from rich chocolate and yogurt. 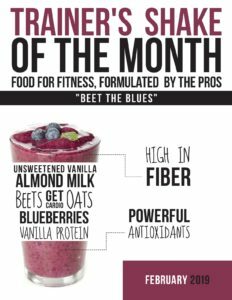 Beet the Blues, the trainer shake of the month, features the hearty beet also, plus nutritious blueberries, rolled oats and the Get Cardio heart health supplement. How about treating yourself or your workout buddy to a shake?